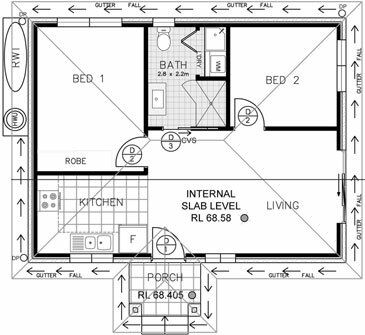 To build a Ryde granny flat just right, you have to pick a construction firm with a lot of experience and expertise in that area. Our commitment to impeccable craftsmanship and transparency makes us one of the best in the business. 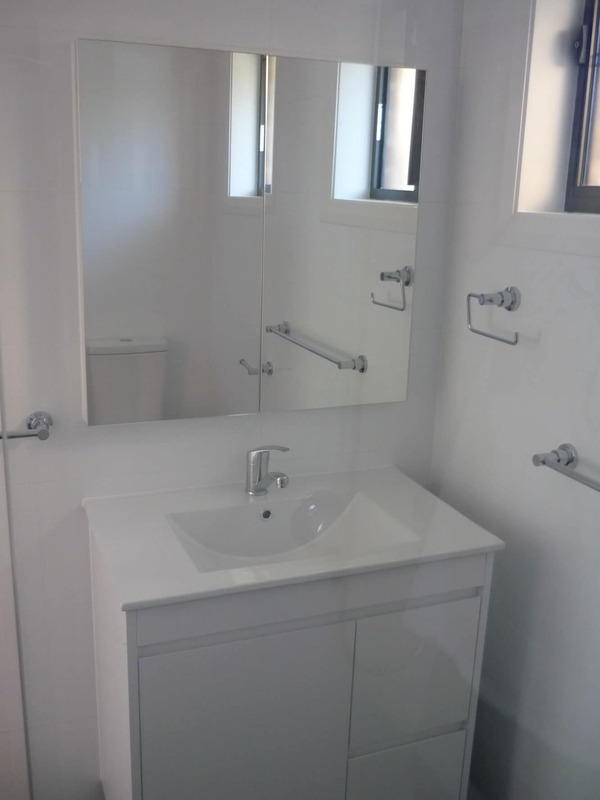 All our Ryde granny flats are intelligently designed and built with sensitivity to your needs as well as the to the unique construction requirements of each location. 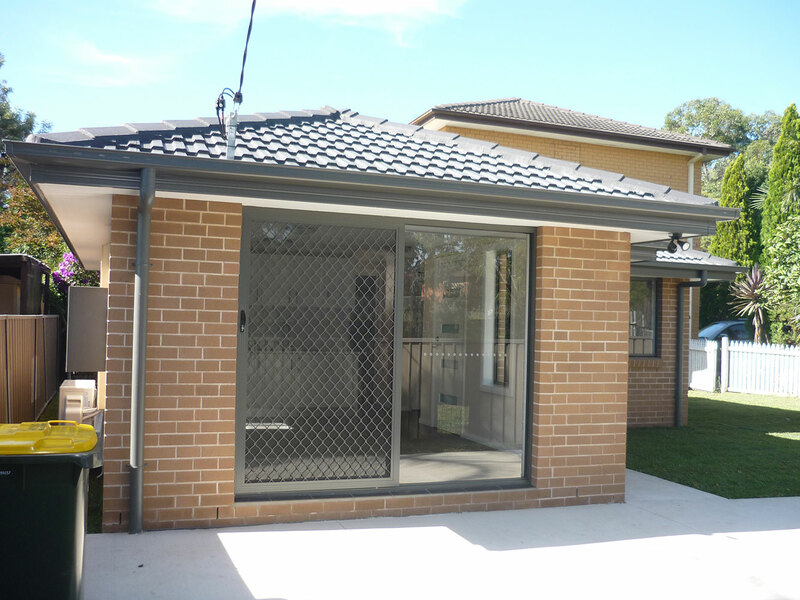 Our wide range of affordable packages and designs is yours to choose, and you can rest easy knowing that we’re highly experienced and registered Master builders. 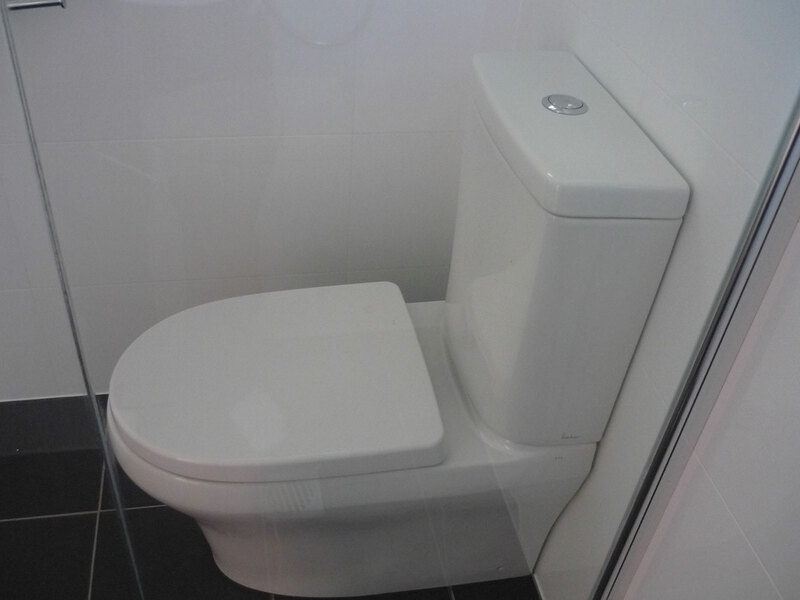 e have a synergistic team of highly experienced licensed experts that work in harmony from design to construction. Our talented in-house architects and private certifiers can secure you a fast building approval without any of the usual hassles associated with building permits. 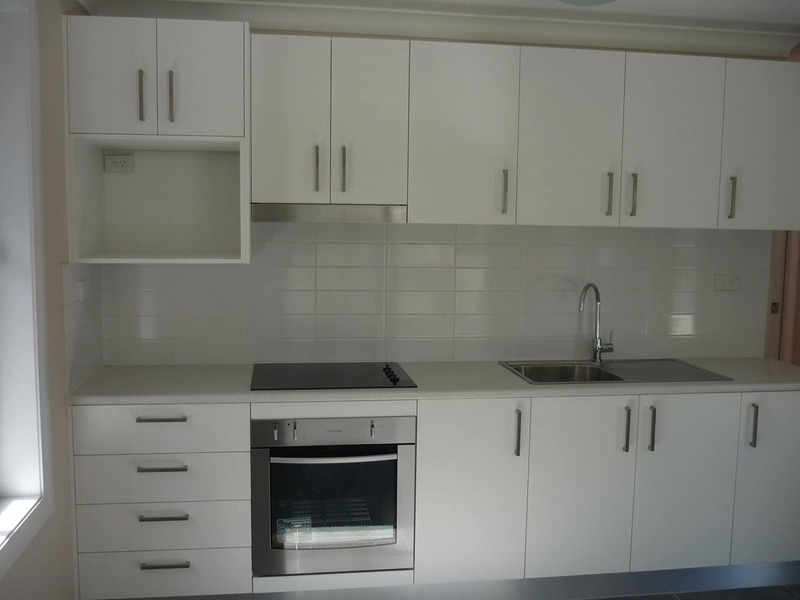 We provide North Ryde residents with holistic solutions for their unique circumstances, just as we did for Peter in the following case study. Our exceedingly high standards are evident in every project we complete. 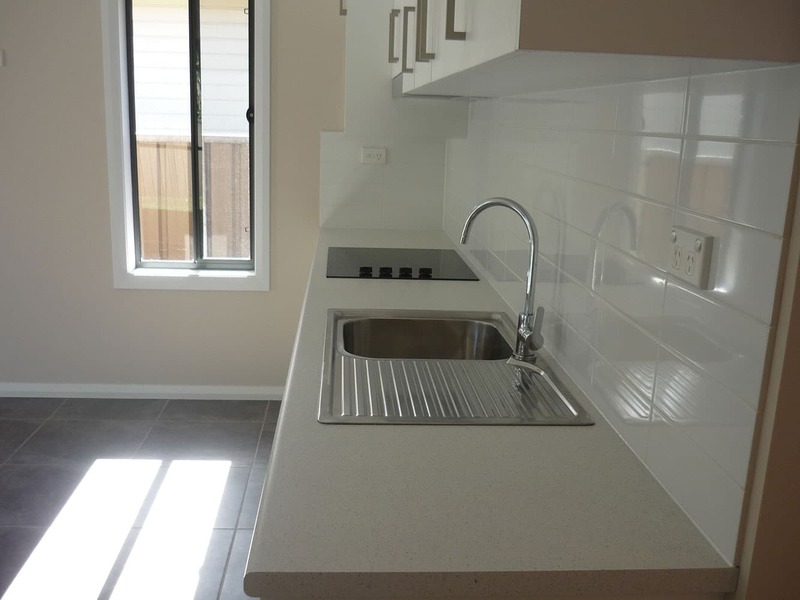 From our precision built waffle pod concrete slabs, to our impeccable internal finishes, you’ll be using the best granny flat builders North Ryde has. Peter, who runs a pizza shop seven days a week, understood the potential of the space in his backyard. 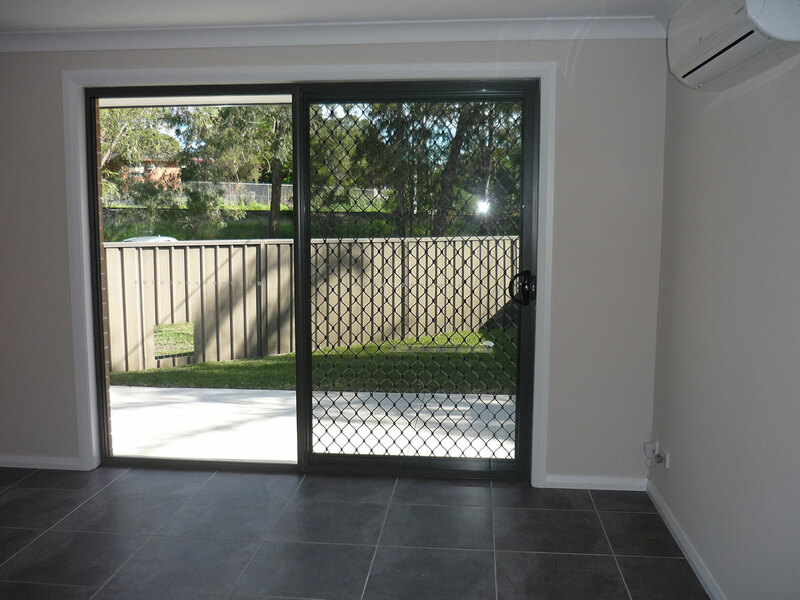 He wanted a hands-off hassle free construction process with high-quality results. He had no time for variations or builders changing their minds and negotiating prices during construction. After we finished the initial site inspection, & he saw a few of our completed projects, he was immediately impressed with the levels of quality he saw. In fact, he picked an exact design from one of our finished projects and upgraded a few of the inclusions. 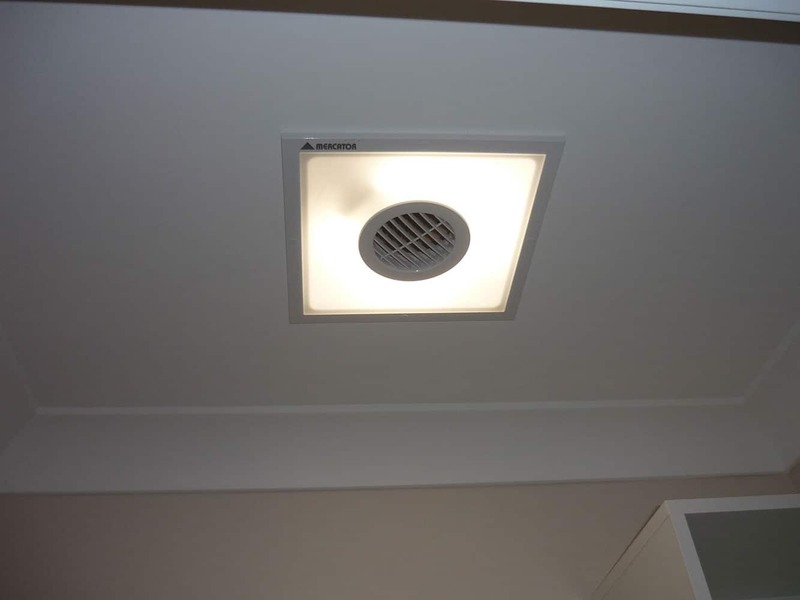 According to Peter, the down lights in the living & dining area was a small price to pay for luxury style living. 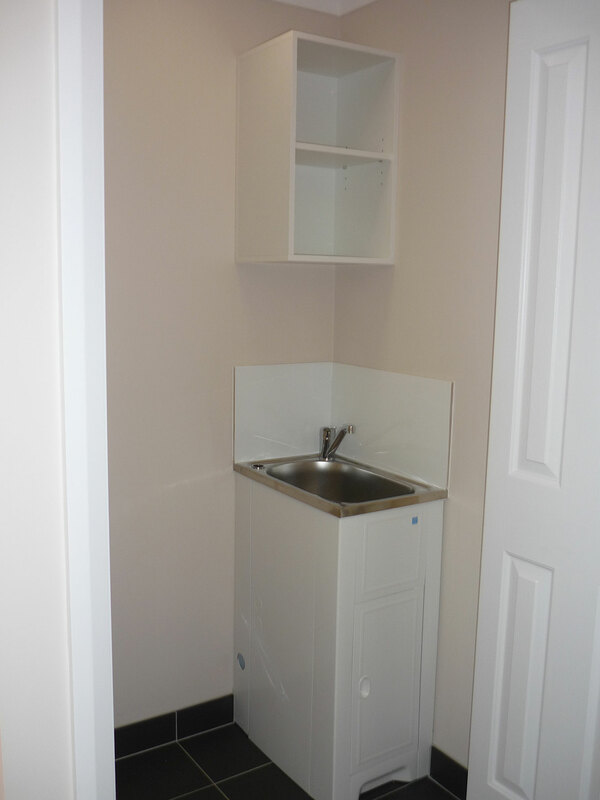 We offered Peter a turnkey price, with a 10-12 week build period. Some of the site problems we encountered included a slight land sloping and limited access into the build area. We designed and built a set of stairs to go down to the main driveway, and engineered a drop edge beam for the concrete foundations of the house. It was equivalent to a mini house, with its very own driveway all the way to the rear. The real estate agent advertising the property was astounded by the nature and quality of the construction. 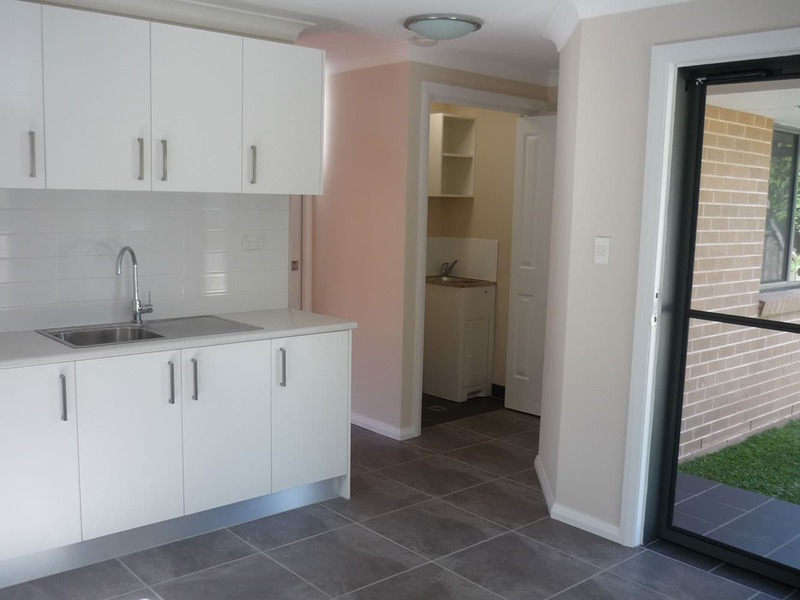 The agent believed this granny flat would fetch a surreal $600 per week rent in this popular suburb of North Ryde. Peter was ecstatic with the amount of potential return for a low $120,000 (excluding the driveway) and was more than happy for us to show his finished results below. You can look through our incredible portfolio online of you can book a free consultation with one of our Master Builders. 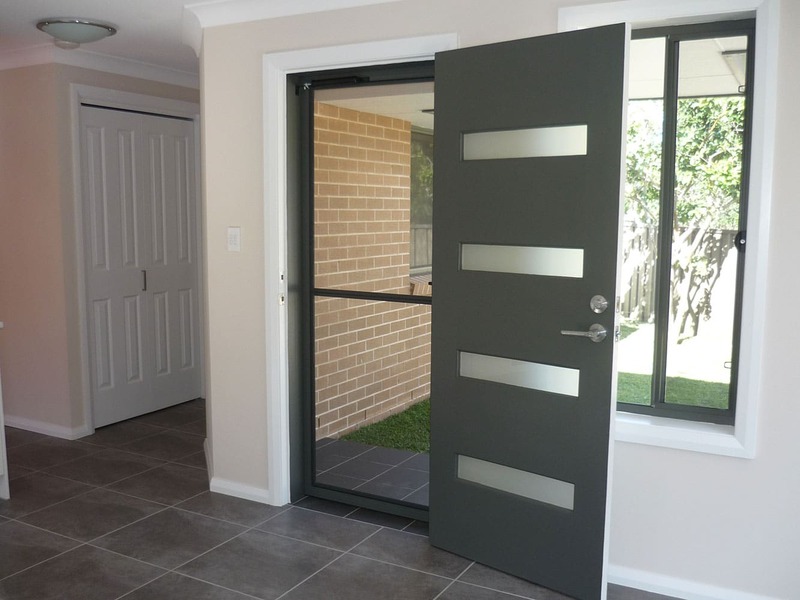 Our team can also custom design any elements you require such as disabled access, widened doorways or safety rails. 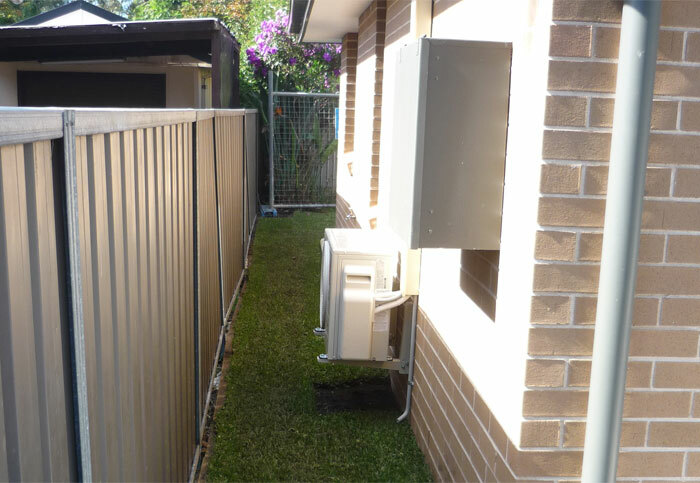 We don’t just build in North Ryde either; we service other surrounding areas too such as Macquarie Park, Homebush, Lane Cove and Marsfield. Whether your granny flat is a home for your elderly parents or a teenage retreat, we have a turn-key package that is right for you. You may want to use it as a place to entertain, or as an addition to your property, whatever the reason may be, we can build it. 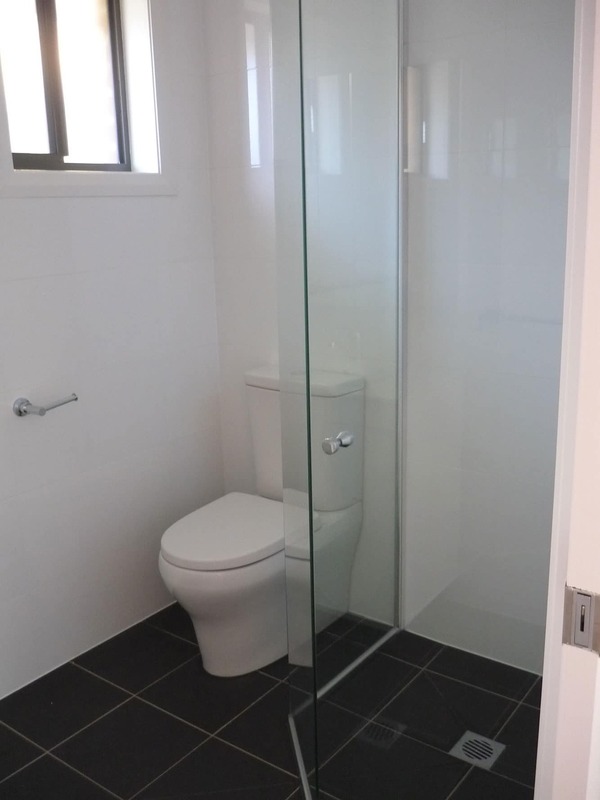 Our construction techniques are in compliance with the Building Code of Australia, & we build with full home warranty insurances.